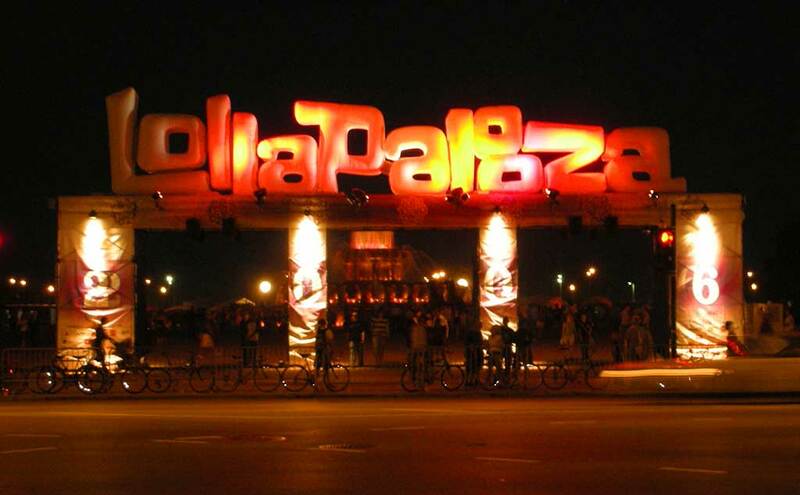 The event’s producers, C3, came to Deluxe looking for a new brand for the recently acquired festival, Lollapalooza. Created and directed by Jane’s Addiction frontman, Perry Farrell, the original event was now looking to establish a new home in Chicago. 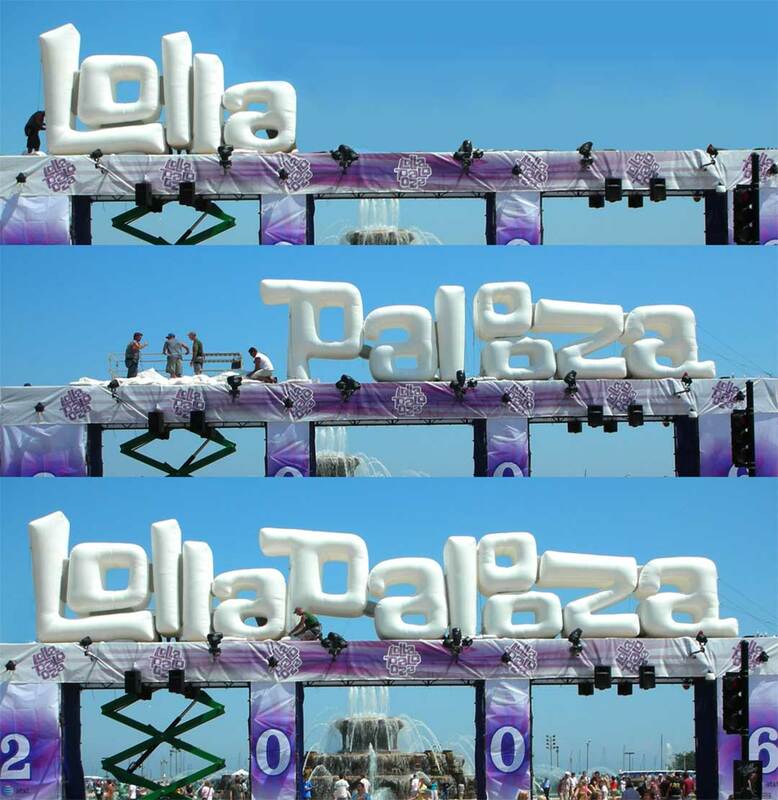 Given Perry’s imagination, the only criteria was that Lolla’s new mark needed to reflect a “concert on the moon”. The rest, as they say, is history. 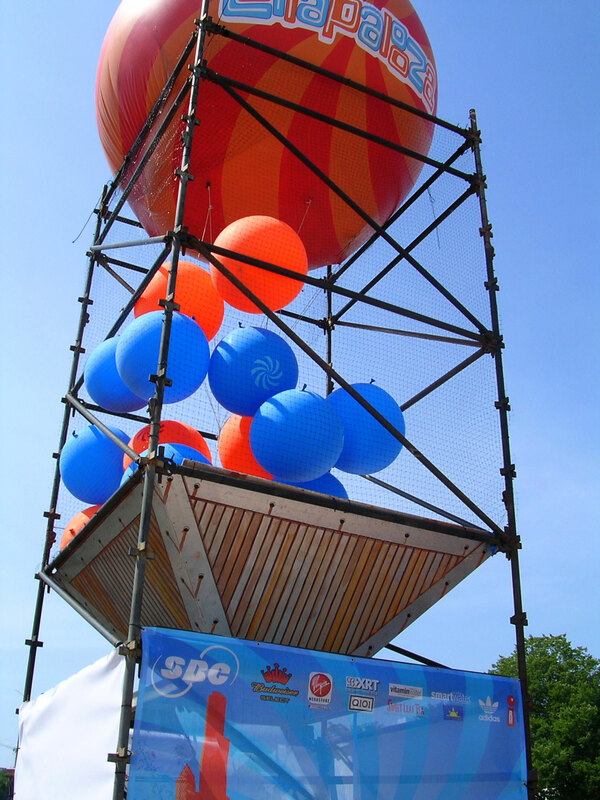 Event landmarks inform, excite, and create special experiences for viral impact. 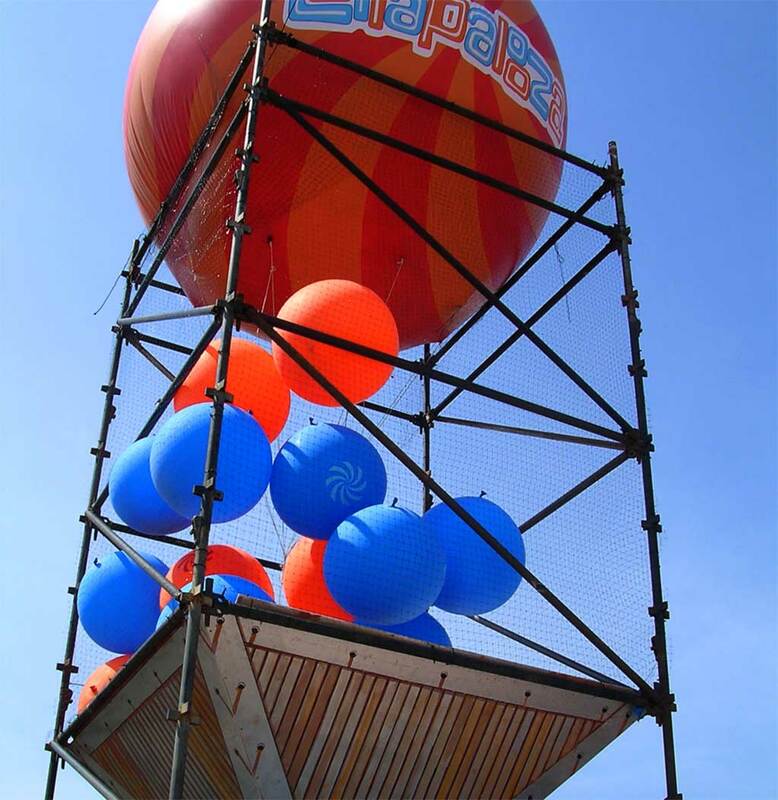 Chicago is known for its top-shelf public art, hence this larger-than-life, Oldenburg-inspired inflatable marquee.